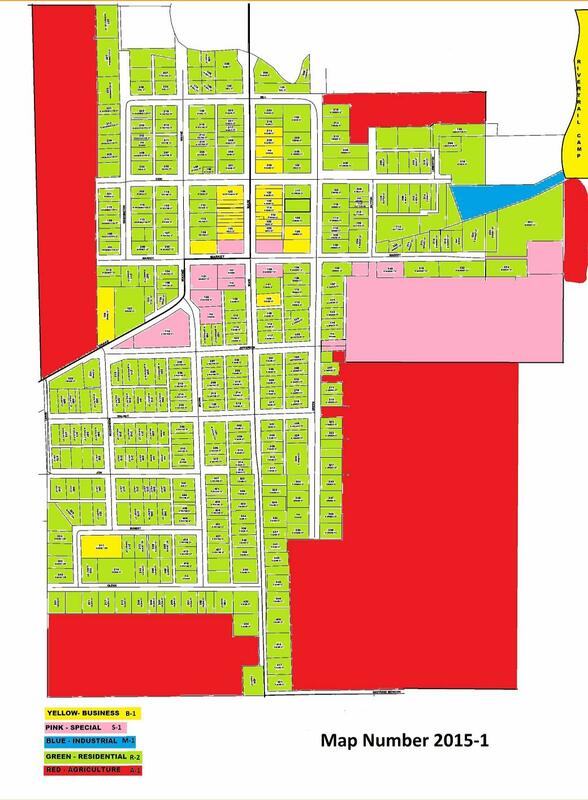 The Village is under a zoning code. All new construction must be inspected by our zoning inspector to be certain it meets our code. Residents are also required to buy a zoning permit at a cost of $25.00 in order to begin any construction. Zoning permits are required for many different items, so to be on the safe side you should call one of the following people to check out your project. Village of Mendon Zoning Code...click here.